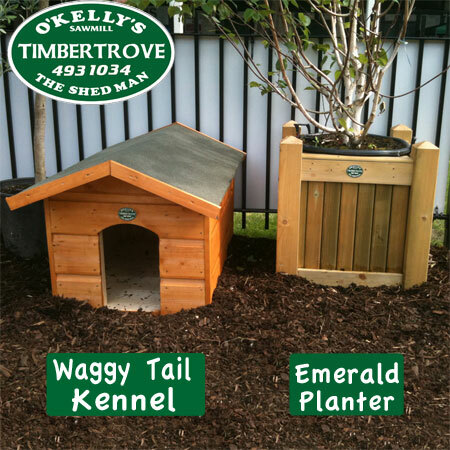 Our Kennels are very strong - dogs love them! Floor is made with solid tongued and grooved boards, 6x1" (150mm x 22mm). Walls are made with solid weather sheeting boards, 7"x1" (175x22mm). 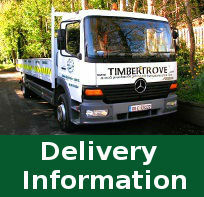 Timber is treated with a Golden Brown Protek treatment. Easy cleaning with lift-off roof. 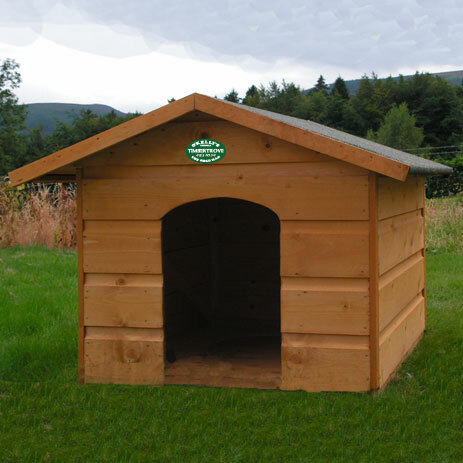 We can make any size Dog Kennel to suit your requirements, please ask our sales team for details.